According to the World Health Organisation (WHO), an estimated 12.6 million people die each year as a result of living or working in an unhealthy environment – that’s nearly one in four total global deaths. Furthermore, in 2014, 92% of the world population was living in places where the WHO air quality guideline levels were not met, and in 2012 outdoor air pollution caused an estimated three million premature deaths. Research from the European Food Safety Authority (EFSA) suggests pesticide residues, which can cause serious diseases, are detectable in almost half (45%) of all food stuffs tested. This reality impacts all species, and biodiversity is crucial to keeping ecosystems healthy and functioning properly. For example, a complete loss of animal pollinators globally would lead to about 1.42 million additional deaths a year. Our survival depends on their survival. Let’s change this vicious circle into a virtuous circle! 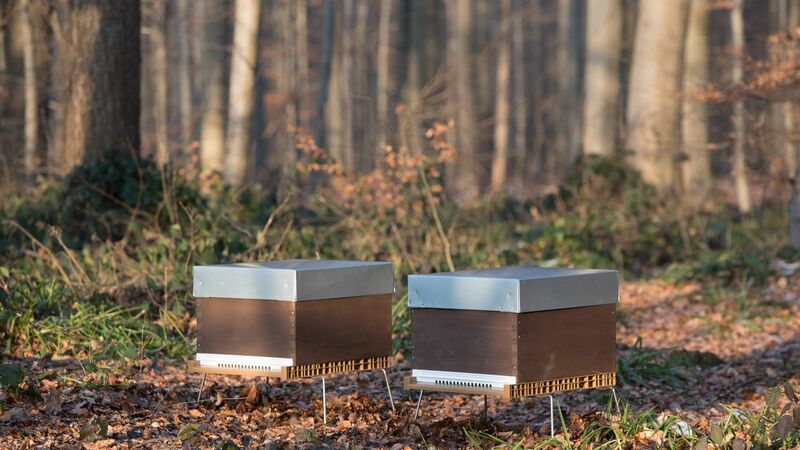 At Beeodiversity, we have developed a “Beeomonitoring” tool to advise companies and local authorities on how to reduce pollution and boost biodiversity. 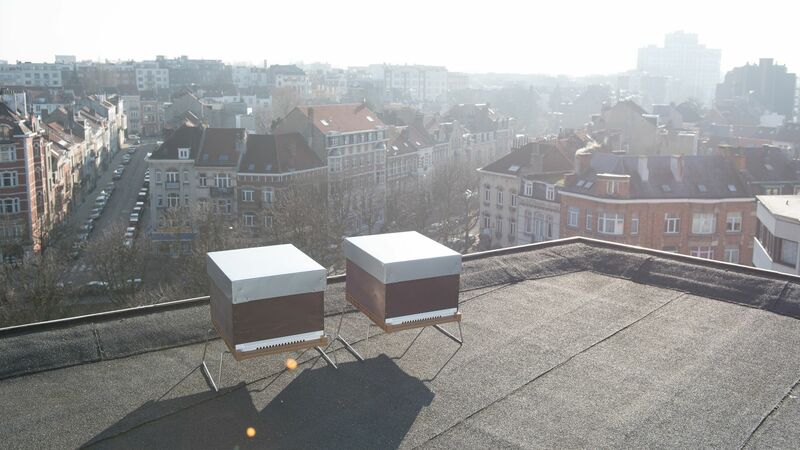 Our innovation consists in using bees to collect samples from billions of flowers. 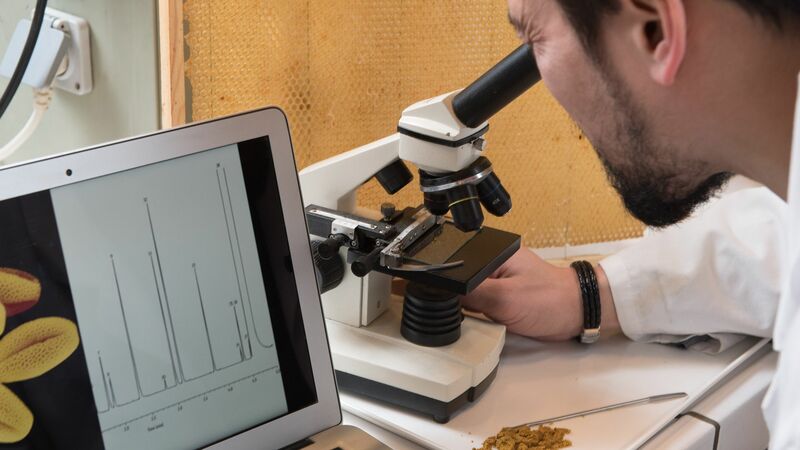 We analyze these samples to monitor the presence and origin of plant pollution, as well as the kind of biodiversity linked to pollinators (quantity and nutritional quality at each period of the year). Based on the results, we make recommendations such as planting specific seeds or reducing pesticide use in certain areas. We use nature to help nature! 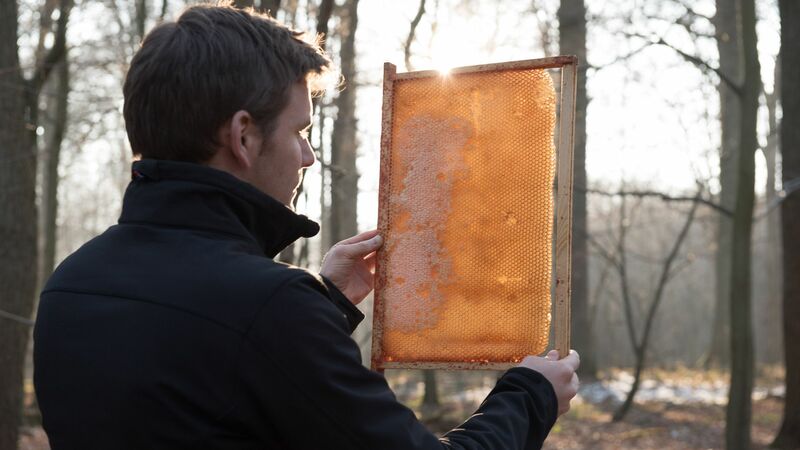 Funding would enable us to protect the honeybee and our future. We adopt a global, innovative and scientific approach to bring about sustainable and ambitious change to increase biodiversity and lower pollution. To do that we need additional funds to further our analysis of bee pollen, to inform the actions required to better our environment. 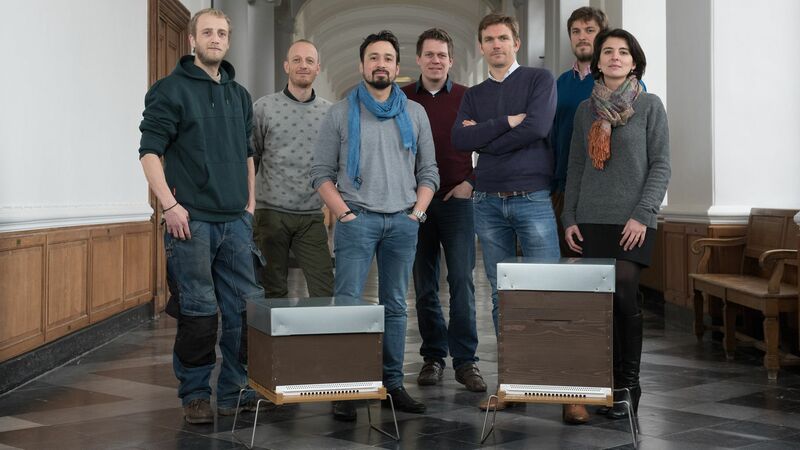 Funding would not only provide us with the tools to expand, but it would also help us raise awareness around the issues of pollinators and biodiversity loss, which is essential if we want to bring about lasting behavioural change. My family and travelling influenced my will to become an entrepreneur. My father founded a major printing company in Tennessee which made me incredibly proud. I also grew up in a family of three boys, of which the eldest became head of CSR for a major telecoms company, before launching a coaching ecosystem for social entrepreneurs. The youngest is in charge of fairtrade projects for a major chocolate brand. We were brought up to respect society and the environment. I also had the chance to travel across different countries and continents and to witness environmental and social issues. I saw first hand different cultures and the consequences of wars. It made me realise how important it is to make a real and sustainable difference on society, and in people's lives.